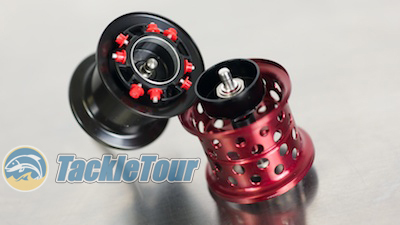 Introduction: In bass fishing, there's a certain fascination with baitcasting reels. Among experienced bass fishermen especially, there exists a stigma associated anyone who favors spinning gear over baitcasting gear. Anglers who fit this description are simply not taken seriously. This is all fine and dandy when tossing crank baits, spinnerbaits, and rip baits, or when moving in close to cover flipping, pitching, and punching, but how about those times when everything in your arsenal fails and it's time to throw in the towel declaring What the Finesse"? Like the enchanted ring calling for its evil master, your precious spinning gear is virtually irreplaceable in these situations. Daiwa has answered the Bait Finesse call since the early 2000's with various incarnations of the Pixy. Manufacturers are well aware of the stigma, and one in particular over in Japan has answered the call since the early 2000's with their specialized finesse baitcaster. This manufacturer's closest rival has had their attempts as well, but their product just has not caught on. No, when informed anglers are looking for a baitcaster that can handle finesse applications, the first reel that comes to mind is Daiwa's Pixy. Shimano's Conquest 51s is rarely thought of anymore, and the Aldebaran is simply not as specialized as the Pixy. That is, until now. 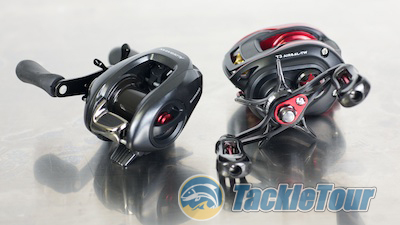 Shimano Japan seeks to gain a stronger foothold in the bait finesse (the term used by those more in tune with this specialized segment referring to baitcasting equipment made especially for finesse applications) market with the introduction of the Aldebaran BFS (Bait Finesse Special). Shimano Japan has tried. 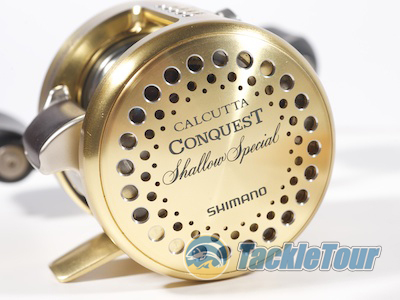 One our favorites, the Conquest 50/51 Shallow Special just never really caught on. But of course, in typical fashion, the enhanced armory of one tower cannot go unanswered by the other. However, instead of offering yet another interpretation of their market leading Pixy or PX68, Daiwa Japan has chosen to enhance one of their newer platforms and offer up the brand new T3 Air to the bait finesse wars. 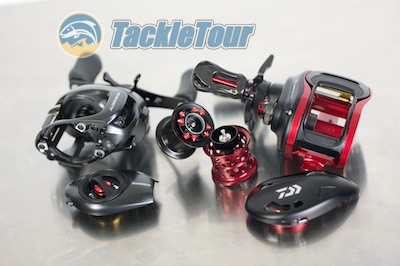 We take both reels into the lab for a little Product Insight and feature by feature comparison. Weights and Measures: The most bone dry of comparisons is a straight up check of weights and measures between competing products. This is where we start with our Aldebaran BFS vs T3 Air challenge. But it's Shimano vs Daiwa all over again. Reel Weights: Ever since the introduction of the legendary TDZ, Daiwa has been the brand of choice for those who value light reels. Until recently all the other manufacturers had more or less ignored the allure a lightweight reel can have on the weary angler. Instead they built solid, indestructible, and for the most part, more affordable products. 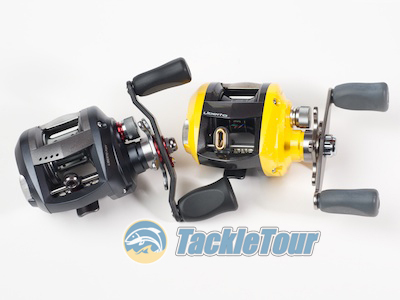 But heavy doesn't cut it when you're talking about bait finesse, so how do these two reels stack up against one another? Out of the box, the T3 Air weighs 5.7 ounces, and the Aldebaran BFS weighs 5.1 ounces : Advantage Shimano. We take them apart for a feature by feature comparison TackleTour style. Spool Weights: Even more important than overall weight of the reel to an Enthusiast, is the weight of that reel's spool. Manufacturers do no publish this information and it can be skewed a little depending upon whether or not there's a bearing mounted on the spool's shaft, but fortunately for this comparison, both spools have a bearing mounted on their shaft. So what are the numbers? Shimano Aldebaran BFS Spool Weight = 11 grams, Daiwa T3 Air Spool Weight = 9 grams : Advantage Daiwa. Which spool weighs less? The T3 Air (right) by 2 grams!